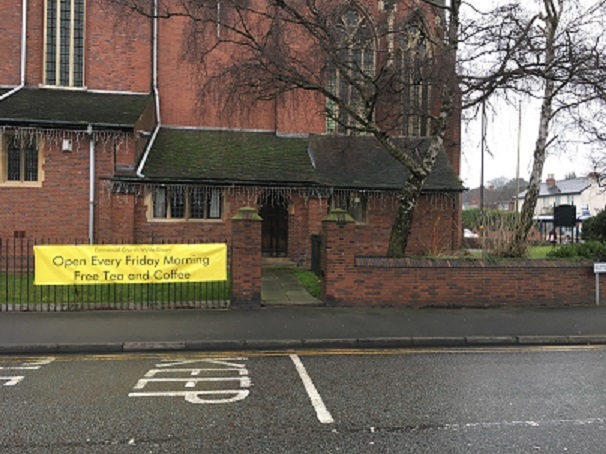 Click here to view or download a complete list of weekly activities at Emmanuel Church and in the Church Hall. We have a Family Eucharist on the Second Sunday of the Month. Click here to download a poster for this service.